Anne Bradstreet (1612-1672) and Mary Rowlandson (1637-1711) are the two first women publishing literature in North America. The following is the product of reading selected pieces written by them. The stance of Mary Rowlandson and Anne Bradstreet is so evidently conveyed that we are able to know anything we may wish regarding them. To say the truth, their plays epitomize their lives and wisdom in such a way the only one issue in which they two are coincidental might be they are both women. Consequently, we are facing two different literary figures that are going to be depicted now. Anne Bradstreet uses literature to express herself, her true persona emerges free from the constrictions of a far too religious and patriarchal epoch, where everybody was extremely scrutinized in every regard. By contrast, Mary Rowlandson does fully fulfil what a woman is expected from at that time. 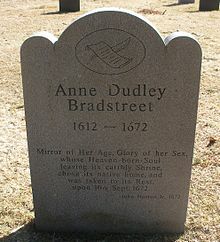 Owing to superb writing skills and a wide variety of resources, Anne Bradstreet is able to conceive and express her individuality through a poem written in heroic couplets (“The author to her book”) where she appears as the master of a literary craft “In better dress to trim thee was my mind”. Anne Bradstreet uses four different styles of writing in which we perceive four different roles of a woman. 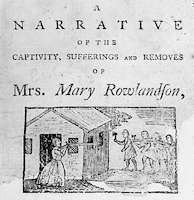 Unlike her, Mary Rowlandson is only able to describe and tell of her time captive. 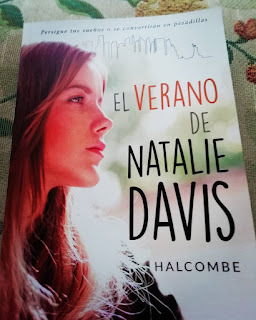 Her literary notoriety is somehow casual insofar as she found herself imprisoned, and at that time stories related to Indian Captivities were extremely popular since a religious significance belies. 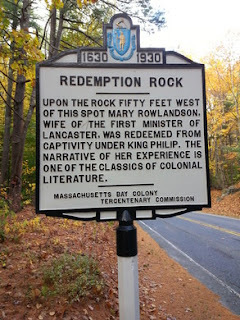 Mary Rowlandson perceives everything as written by God, she does not fear because she is a role woman who has God by her side. She is a victim, yet she does live it in the best possible way, because she knows God will find a method to save her.